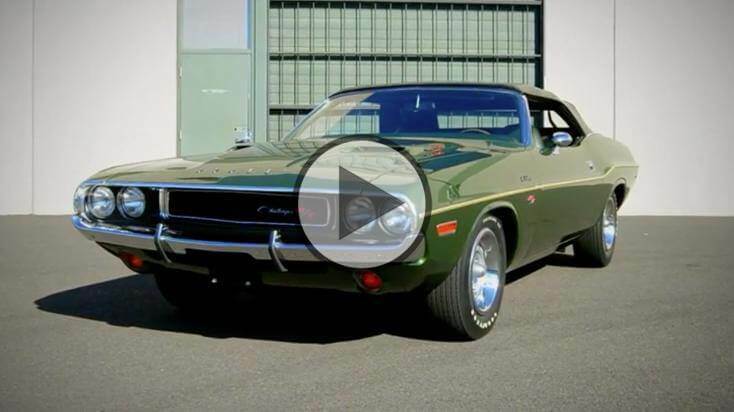 1970 Dodge Challenger Convertible with a 426 Hemi V8!!! 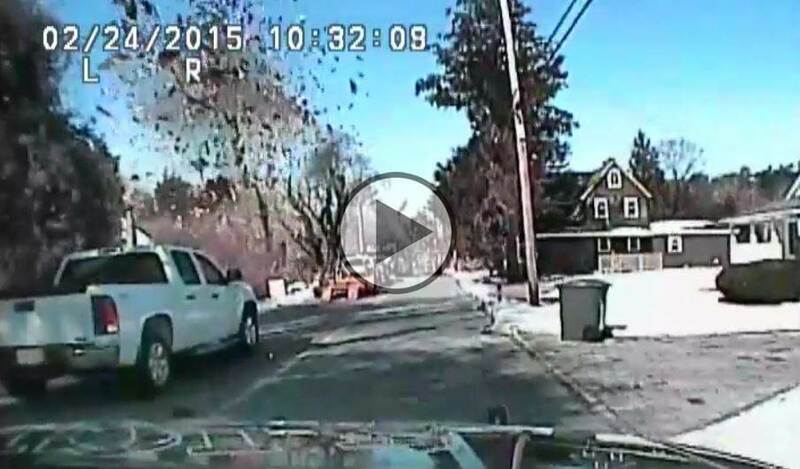 Petrol Pump Explosion Captured On A Police Camera! 5th Generation Chevy Camaro SS on 22” Vossen Concave Wheels! 5th Generation Chevy Camaro SS Isn’t this something? The first thing you notice, 22-inch Vossen Concave wheels (model VVS-CV1)! And not only that, this beauty is a real treat for the eye for the modern muscle car fans. It has beautiful slick white body that gives it an ultra clean look, but at the same time, it’s rockin’ the front red stripes. 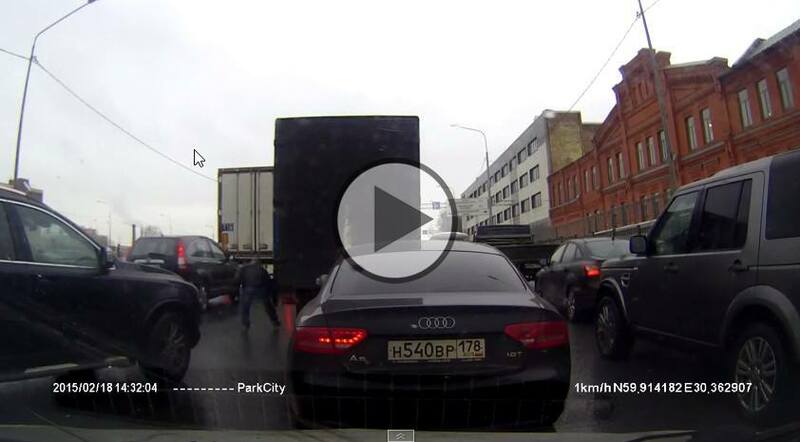 Beware – A Driver With Anger Management Issues! 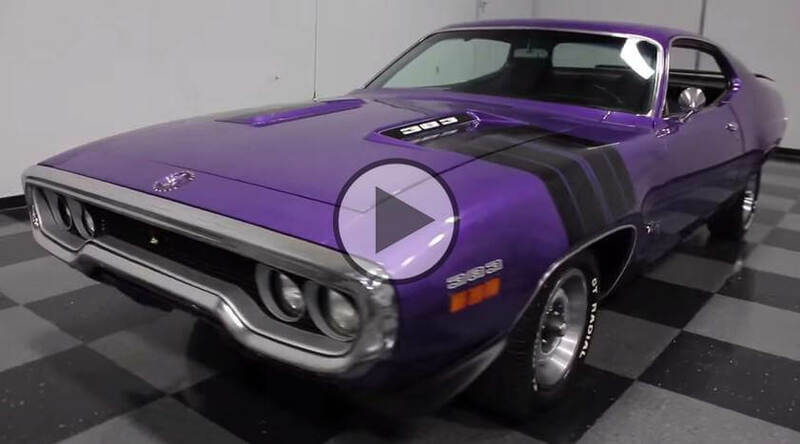 Californian Plum Purple 1971 Plymouth Road Runner! The New Ariel Atom thundering its way on Nürburgring Nordschleife! 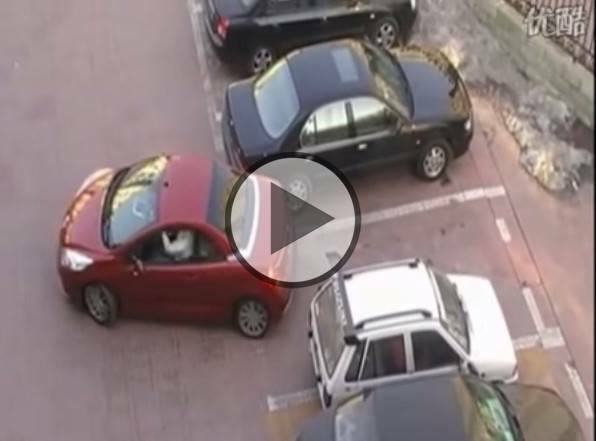 Cars fight over a parking spot! The end is hilarious! This Badass 3500Hp Billet Duramax Can Handle 140 Pounds Of Boost! Outrageous Pro Street 1967 Blown Chevy Chevelle SS making over 700 HP! 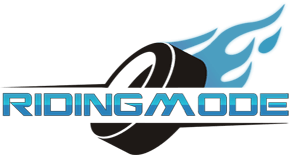 Why the Rotary engine is Dead!?! Read this post and find out!!! The 2017 Corvette C8, Zora ZR1 with mid-engine will become a reality! Martin Krátký, the talented Czech rider, has mastered the art of doing stunts!